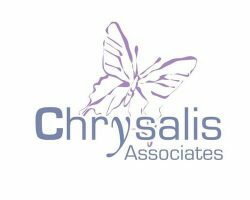 Chrysalis Associates in Sheffield are looking for a part-time therapist with training and experience in DDP. “Chrysalis Associates are a multi-disciplinary therapeutic team specialising in the assessment and treatment of developmental trauma and attachment difficulties. We are an enthusiastic, dynamic and nurturing team, who work primarily with looked-after and adopted children and their parents and carers. For more information please contact Dr Helen Freake, Clinical Psychologist and Director, on helen.freake@chrysalisassociates.org.